On a day of several important lessons, the old Scouts motto, "Be Prepared," stands out as number one. 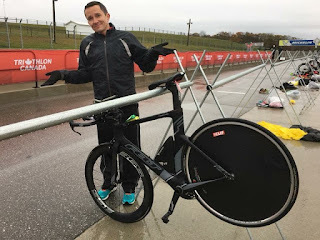 I was standing behind the start line for the Overdrive Race & Relay Series standard distance duathlon, which was also the 2017 Ontario provincial championships. As I shivered and rain drizzled from the sky, I watched as just over 20 athletes took off onto the first run of the race. For my part, the only thing I took off was my timing chip, as I handed it to race officials. I was officially listed as DNS: Did Not Start. Hours earlier, as we drove eastward on Highway 401 into the rain and grey clouds, I had told my mom that two of the world's best triathletes, the Brownlee brothers, were born and raised in the U.K., so they love competing in wet, cool weather. Like the famous Brownlee brothers, I cycle in all weather. The big difference? I do it on my trainer, watching the weather from indoors, whereas they're out in it all! Joking aside, I could learn a lot from them. Two issues were top of mind for me in this race: (1) bike handling on the slick pavement that made up the Canadian Tire Motosport race track north of Bowmanville, and (2) how much damage I would do to my left leg, which had another stress reaction. But of the two, it was really the first that left me fearful, despite my sports doctor's stern look when I told him I planned to race on my injured leg. Arriving at package pickup, I learned that two friends had fallen already that day, one during the sprint race and the other during the warm-up for the standard. Thankfully, both were okay, despite bruises and cuts. Athletes told me that the rain had made the race track greasy, lifting up the oil left by cars that had been on it as recently as the day before. I stopped my bike and looked down the hill. I shivered. My first rain jacket was already soaked through. Then I turned around and made my way back to the start line, wondering how I would get through this. And you know what happened after that. As I said above, my key takeaway from this race is to be prepared. I share the lessons below both to help others and to help myself for future years. Practice bike handling: I need to improve my comfort and handling on my bike -- a theme that has popped up elsewhere in this blog. I've already got two strategies to address that in the months ahead. 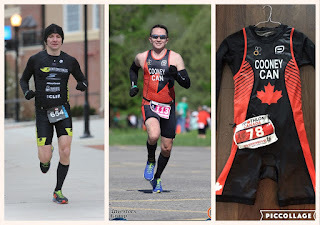 Bring the right gear and have a plan to use it: I've raced in cold weather before, such as the 2016 Rochester Flower City duathlon (approximately 2-3 C at start time) and the 2017 Somersault Early Bird duathlon (7 C). All it took was a toque, thermal shirt, gloves and toe covers in Rochester and arm warmers and gloves at the Early Bird. But both of those races were dry and the temperature was climbing, while Overdrive was wet and getting colder. I brought lots of gear to Overdrive - including two jackets -- but didn't have a concrete plan to use it. In this kind of weather, the focus should be on warmth and keeping as dry as possible. If I had to do it again, I'd definitely use a jacket and gloves, especially for the bike. I'd use toe covers for my cycling shoes and rather than leave them on my pedals, I'd keep them in a plastic bag beside my bike. I'd also consider wearing my running toque under my helmet. My kit choices for Rochester, the Early Bird and Overdrive. Make lemonade out of lemons: In hindsight, I see that I could have still have done the race and gone super easy, gingerly navigating my way down the first hill (and others) and hopefully would have figured it out over the ten (!) laps of the bike course. That would have given me some of that bike handling practice that I know I need. I was so nervous about the first hill on the course that I didn't even want to see people go down it. But I should have walked over there to watch and learn. Enjoy the journey: I've often said that my favourite part of this sport is the racing. But this situation is a reminder for me to focus more on enjoying my training, because you never know what will happen on race day. 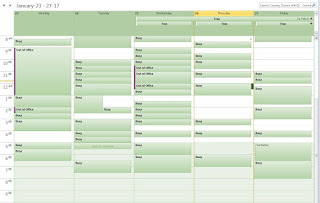 Better safe than sorry: At the end of the day, I'm doing this for fun. 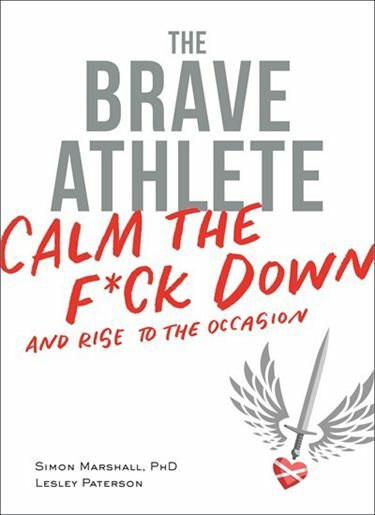 It's better to sit out a race than to push myself and take an unnecessary chance. It was a cold, miserable day and even my phone froze as I watched the competitors and tried to take some pictures. As the race progressed, the mercury dropped to 6 C and officials pulled everyone off the course after the race leader completed the bike leg. In the end, 16 shivering athletes finished the race, 5 DNF, 1 DNS (that's me), 1 DQ'ed and from what I can tell, 4 others didn't even leave home that morning. Huge congrats to everyone that came out, whether you started, finished or somewhere in between, it took a lot of guts to race in those conditions. Now it's time to put our feet up, recuperate and recharge after a busy season of training. My thanks to my coach, my partner Rob, my very supportive family and to all the awesome duathletes and triathletes out there who make up the multisport community in Ontario!